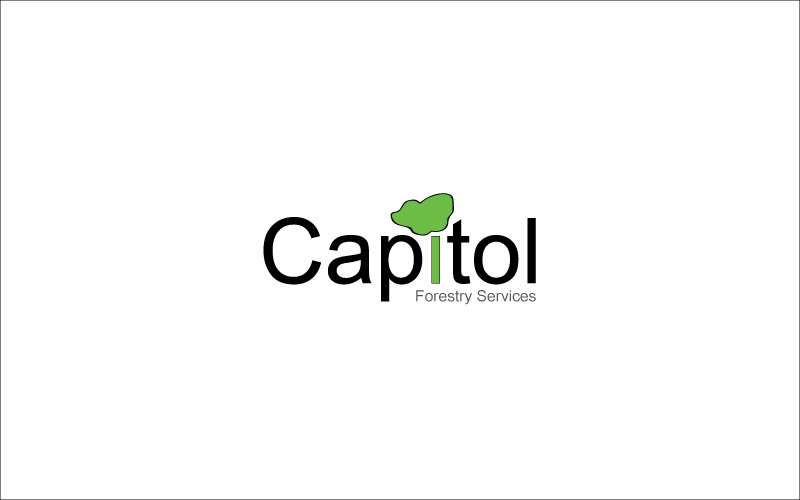 The logos for Capitol Forestry Services was specially designed at our company. Maa Designs, #1 designing company in UK can provide you professional logo at affordable price. Services we provide are folders, posters, flyers, calendar, greeting card.